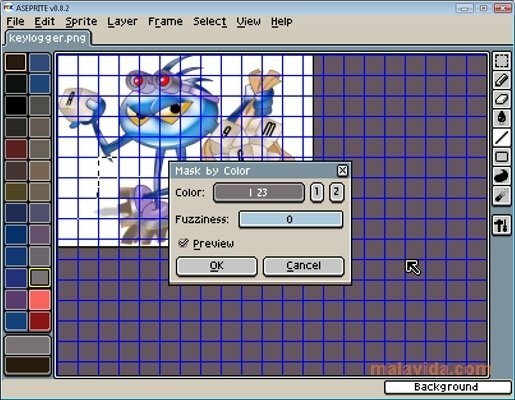 The pixel art and sprites technique is based on bitmaps, and even though nowadays it's used less often due to the increase in imagery software and the new innovations in that field, many people still have Allegro Sprite Editor on their hard drives. 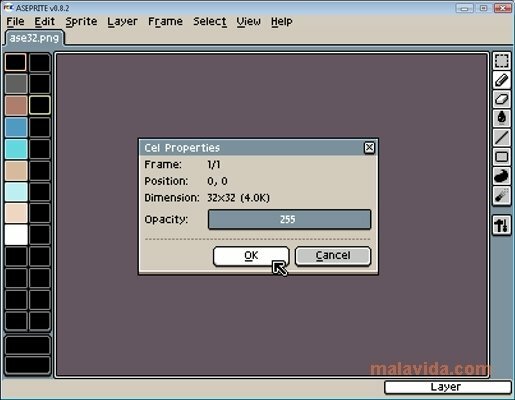 Allegro Sprite Editor uses a frames and masks system to make these actions possible. 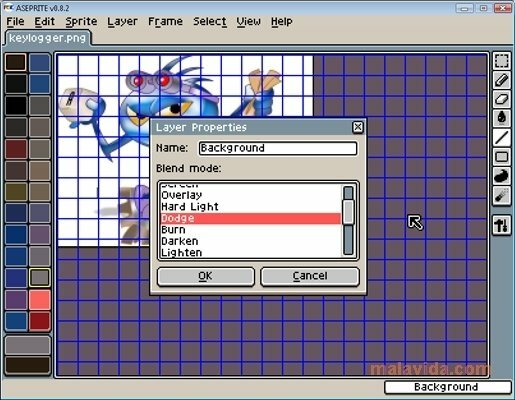 You'll be able to edit both RGBA images as well as others in scales of gray. 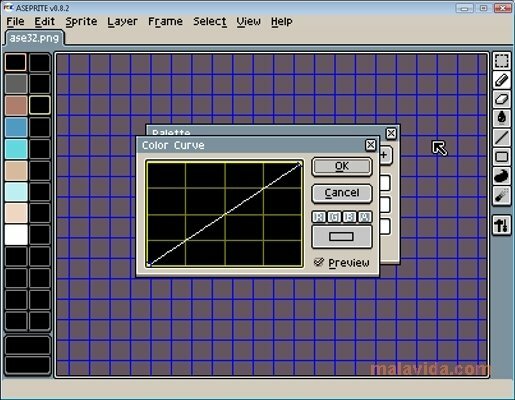 The software's interface has been designed based on the type of art that it proposes. 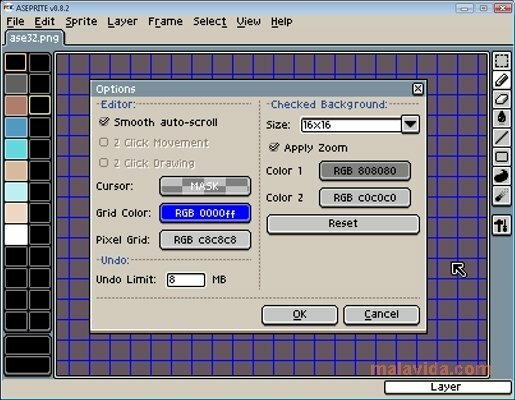 Within its simplicity you will have easy access to all the drawing instruments. Define the features of your project and start drawing. 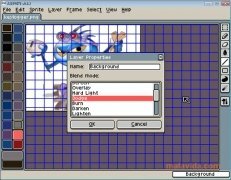 The best thing is that you can download Allegro Sprite Editor for free. 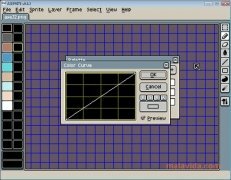 Thus money won't be a hindrance when it comes to showing your artistic skills in the world of sprites and pixel art.